I really feel like there’s life before you hear John Boutte live and life after…I’ve written before here about the amazing Terence Blanchard set at Jazz fest in New Orleans last year, complete with on cue thunderstorms during his sacred requiem for Katrina…but if you want to talk about the hallelujah side of the festival…the John Boutte set on that same stage was glory glory!!!! Please get hip to John Boutte, visit his site , and please visit his city, New Orleans! And all you Los Angeles folk reading this, you can come to “The Joint” this Friday night and visit John in person!!!! Hope to see you there…we have so much to celebrate! His family moved from Philadelphia to the Huntington Park neighborhood of Los Angeles when he was 11…this move broadened both his musical and spiritual horizons. On one hand he and his family were moving from small storefront Baptist churches to larger non-denominational churches now called the Word of Faith movement where Eric wound up heavily involved in music ministries here. He would also receive tremendous instruction and encouragement from the faculty of the Colburn school (at that time called the Community School of Performing Arts) as well as the music educators at Westchester High School. At the time Eric was “in it” and didn’t have a sense about the overwhelming response to his extraordinary talent, “I just knew I was able to get out of class a lot…that was great!” But he was taken out of class to do things like teach…at the age of 13 he was giving performance lectures for the Board of Education. And my goodness can Eric teach! 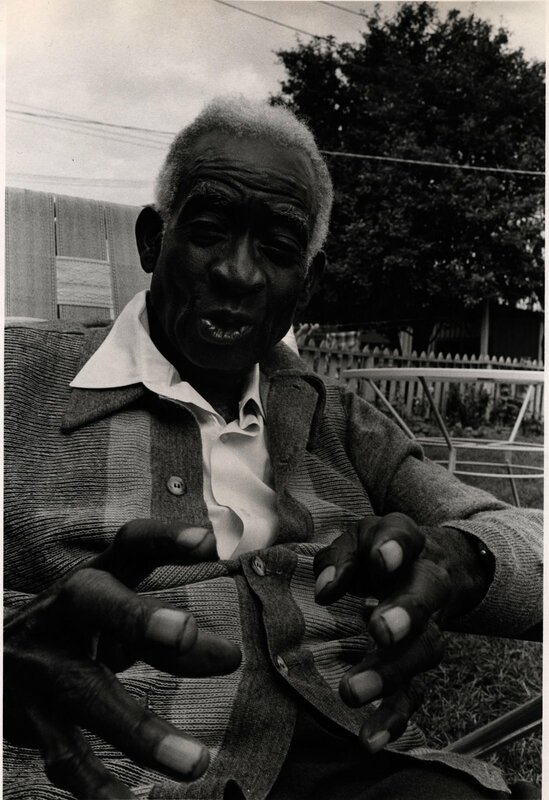 He gives me the lightning speed history of gospel music from “Amazing Grace” (hymn) to “Precious Lord, Take my Hand” (gospel blues) to “Oh Happy Day” (the beginning of contemporary pop gospel), including a most thorough biographical sketch of Thomas Dorsey, before I can finish half a jerk chicken patty. Eric was eager to get to New York City, he always saw himself there and hoped to land a piano chair with either Art Blakey or Betty Carter, but instead he was invited to join Wynton Marsalis’ Septet and begin his long relationship with Jazz at Lincoln Center. Once again Eric struggled with finding enough room with 7 guys to open up/stretch out musically like he wanted to in Wynton’s band. There were several firings and re-hirings with Wynton, never “acrimonious” (okay I don’t tell him to his face, but Eric sends me to the dictionary several times during my transcription process…teach!) and throughout, Eric learned so much from Wynton’s tremendous discipline. 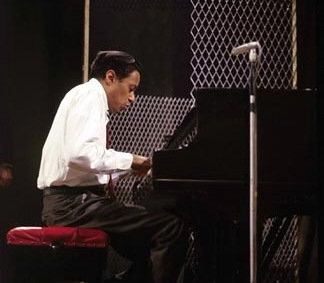 He unabashedly praises Wynton for his persistency and consistency, “he always produced on a high level and always held us to the highest standard.” And when Marsalis decided to venture into his own sacred jazz writing, he called once again upon Eric to teach him more about the various sounds of church music, how for example to apply the sound of a gospel choir to his horn section. The resulting “In this House, On this Morning” is for me one of the most tremendous achievements in Mr. Marsalis’s recording history…not to mention one of the most haunting recordings of Eric’s playing out there. 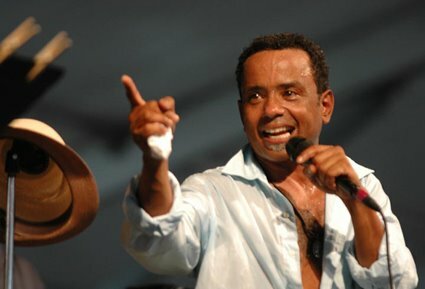 Though Eric went on to launch a dynamic performance and recording career as a leader of his own trio, he would return to Jazz at Lincoln Center often for such significant collaborations including a 1999 performance of the music of Duke Ellington’s Sacred Concerts with none other than gospel music legend Shirley Caesar. And most recently, just a few weeks ago, he conducted Jazz at Lincoln center live with the Alvin American Dance Theater for their 50 year anniversary, where once again he learned valuable leadership lessons from Wynton that empowered him to navigate the at times treacherous landscape of conducting live music for dancers used to performing to recorded music.